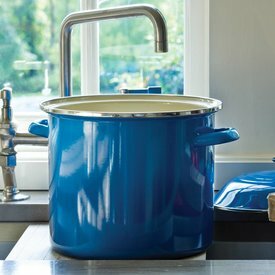 Traditionally used to make stock and broth, a stockpot is one of the most versatile pieces of cookware you can have in your kitchen. 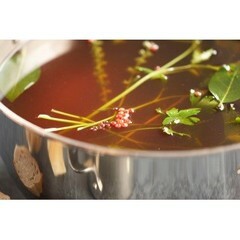 Use this flat bottomed vessel to make homemade stocks & broths. 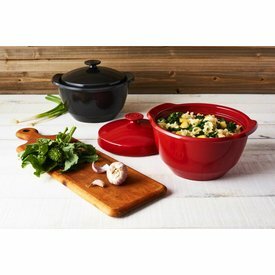 Multi-Pots are multi purpose vessels used to make one pot soups & stews, cook and drain pasta, or for use in the oven to slow cook your favorite cuts of meat. 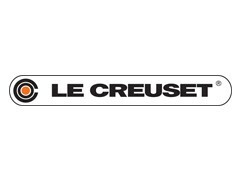 The Faitout is a modern version of the traditional French one-pot casserole. 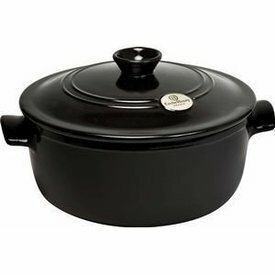 The 8.9-inch tall, 2-quart capacity pot features a potbelly curve so that the top is wider than the bottom, ideal for reducing broth for rice and risotto. 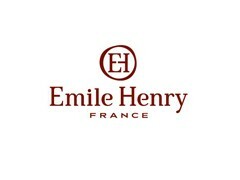 Use your Emile Henry stewpot to simmer gently on the stove or in the oven to make tasty sauce-based dishes, stews, and soups.